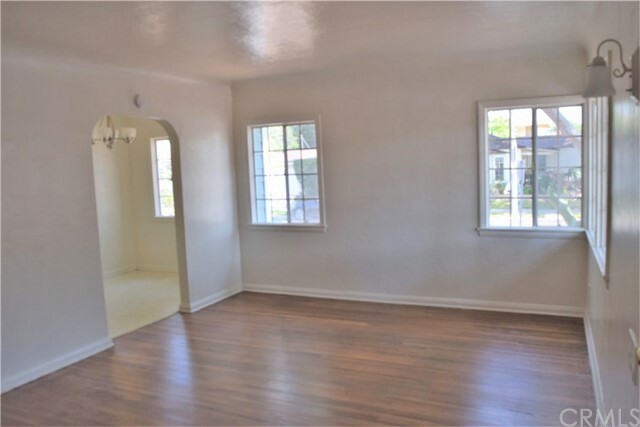 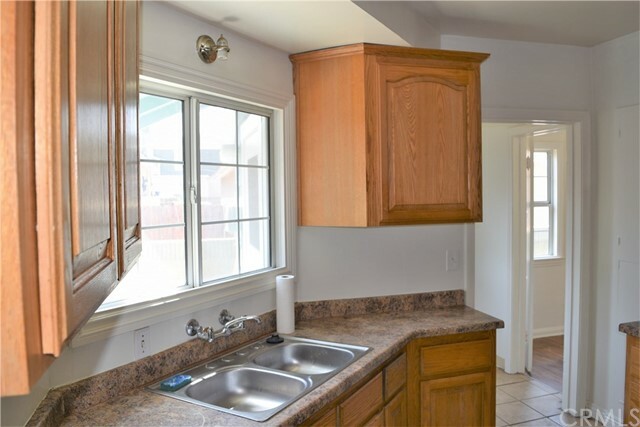 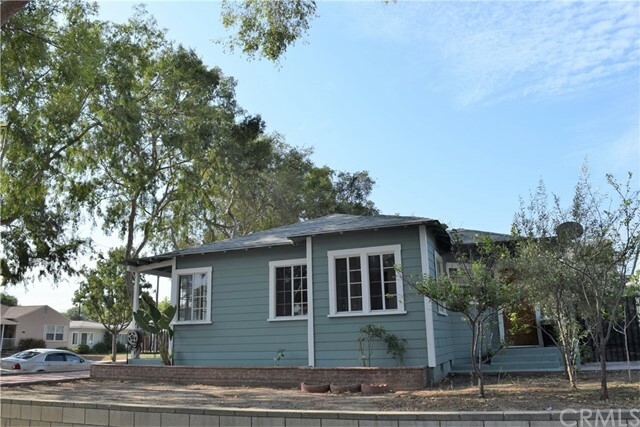 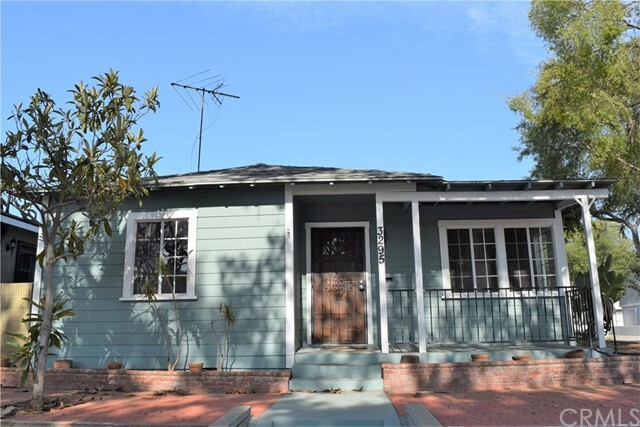 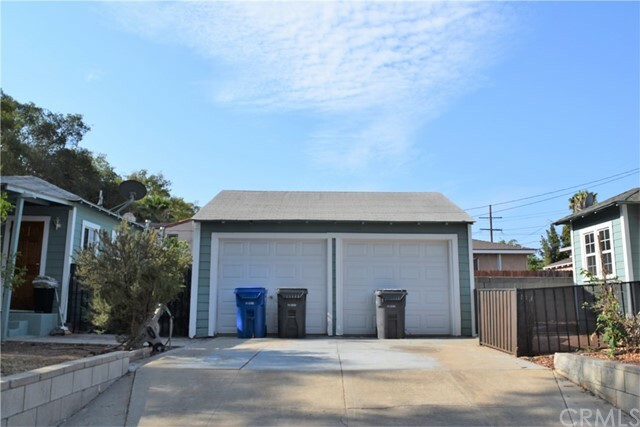 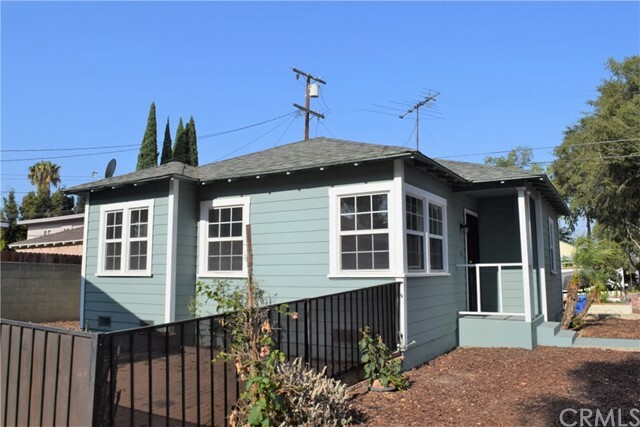 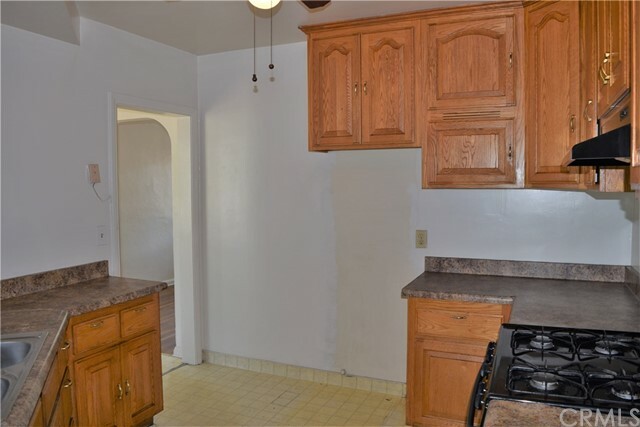 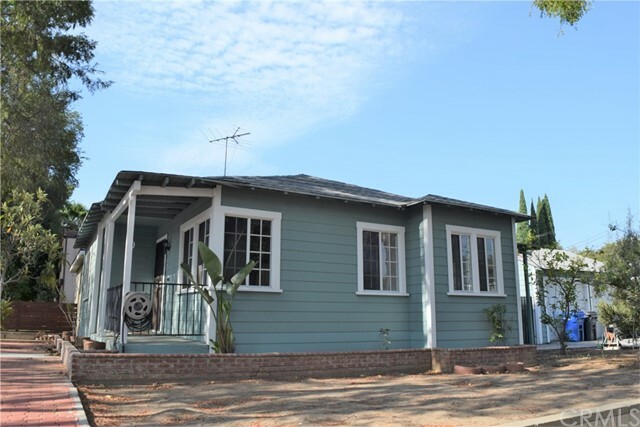 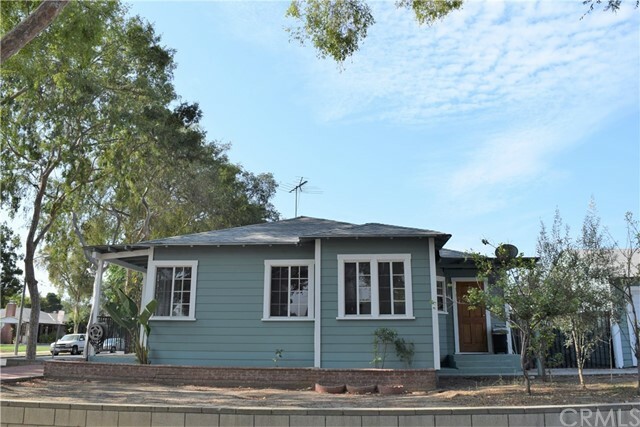 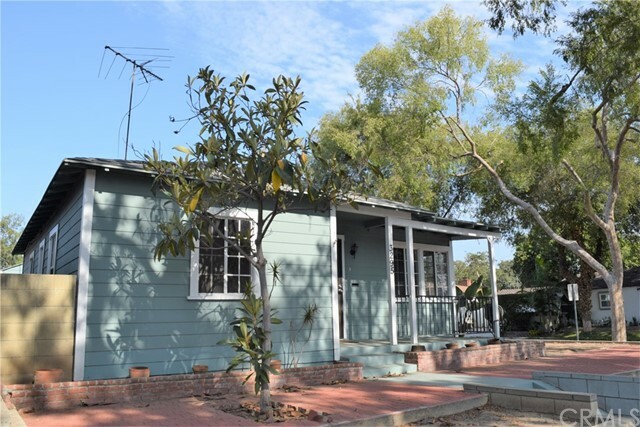 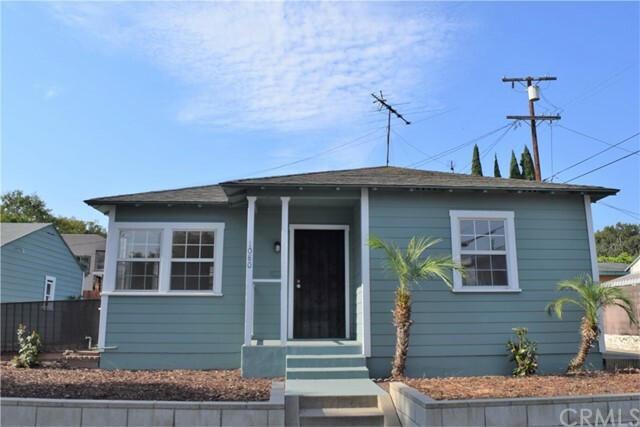 This quiet family oriented corner lot duplex is nestled in the city of Signal Hill that borders the charming Bixby Knolls and California Heights area. 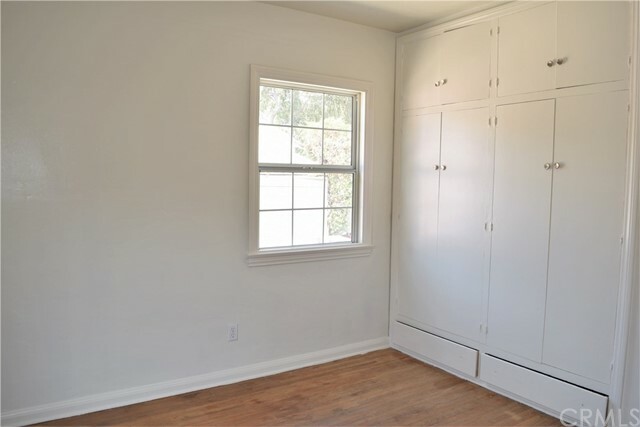 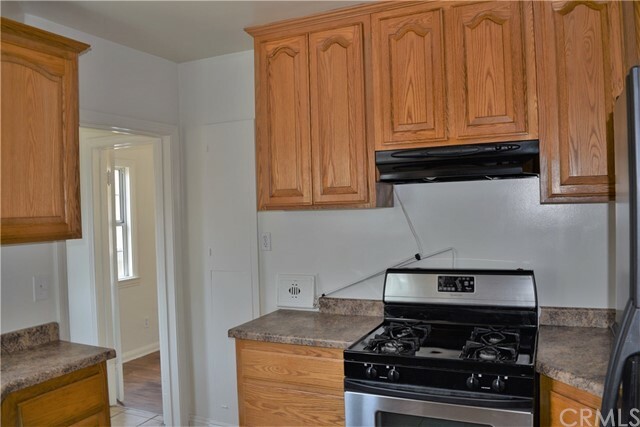 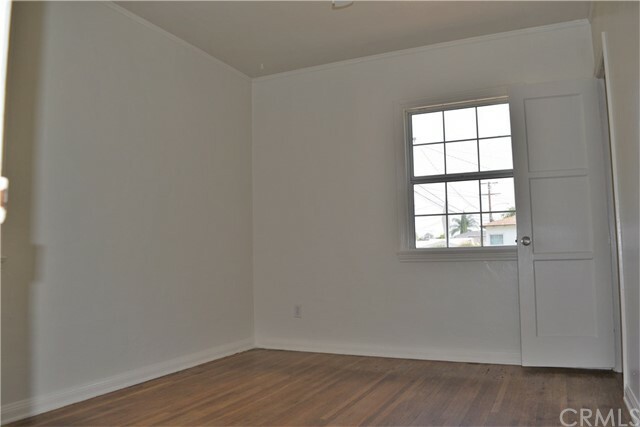 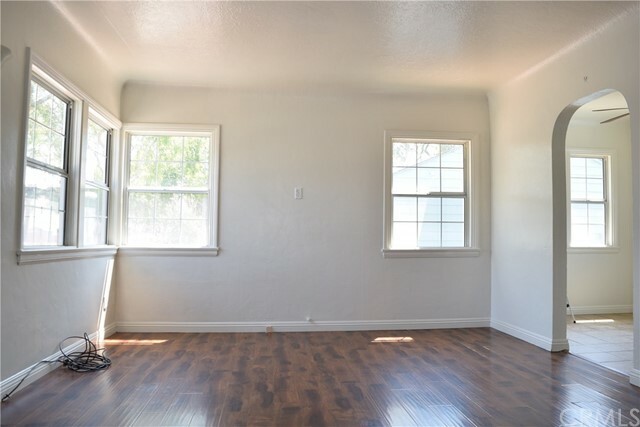 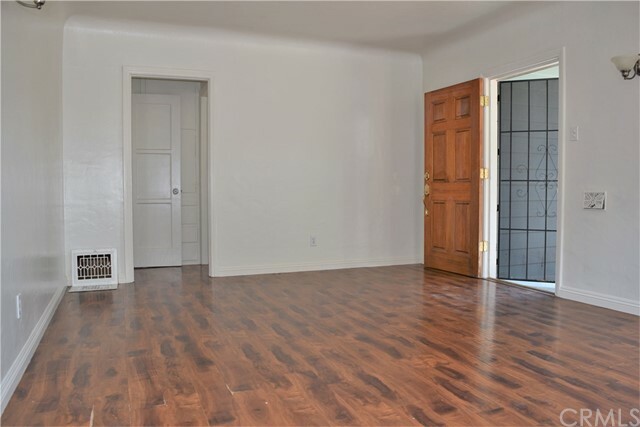 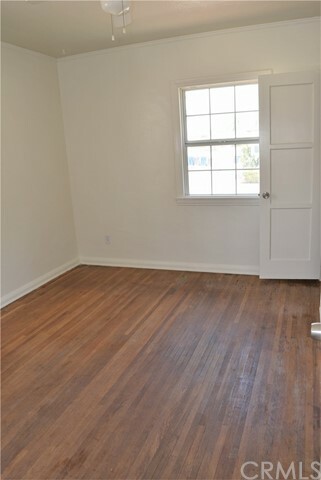 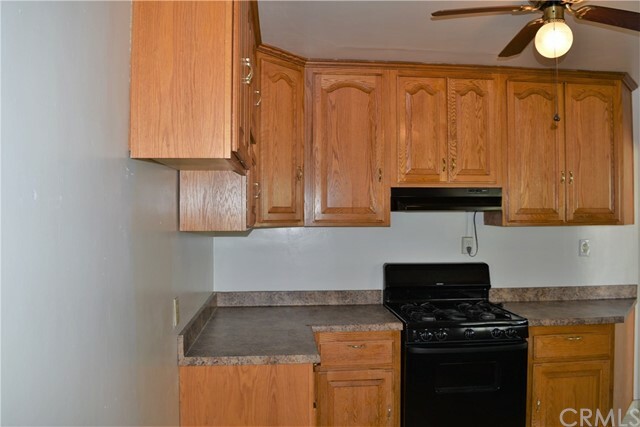 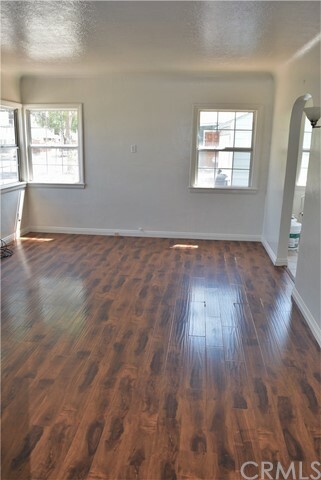 Each unattached unit consists of its very own spacious yard, 2 bedrooms, 1 bath, kitchen, living room, dining room, laundry room and 1 car garage per unit. 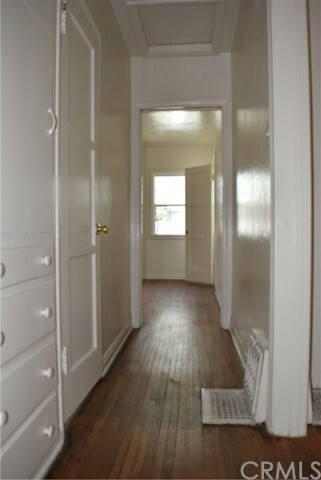 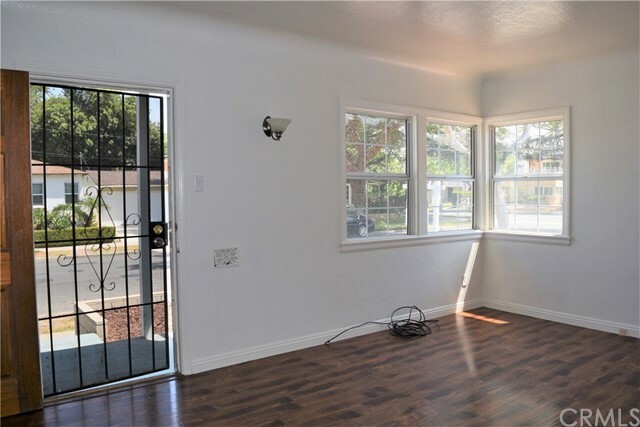 Both have their very own distinctive addresses, one facing Lemon Ave and the other facing 33rd street which is great for privacy and investment property - live in one and rent the other out ! 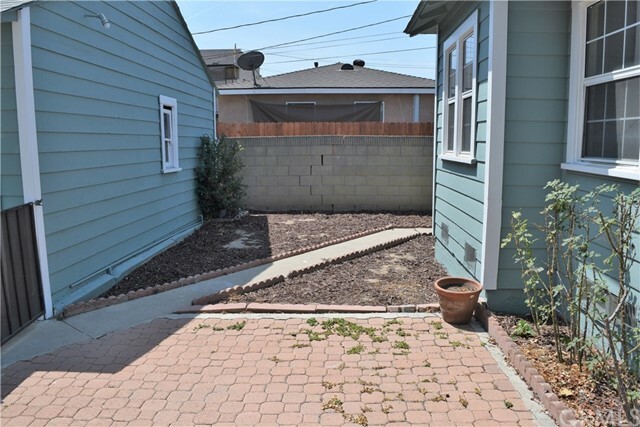 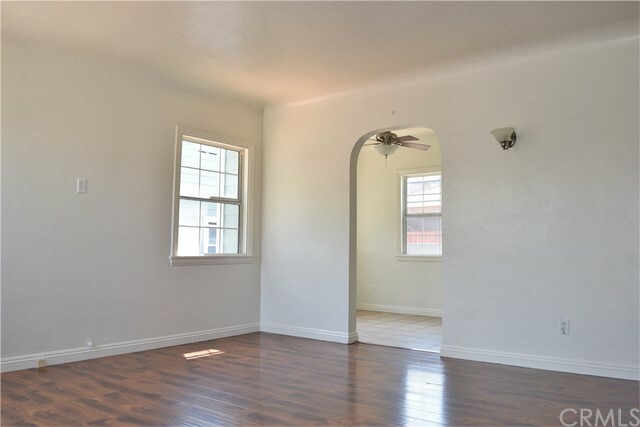 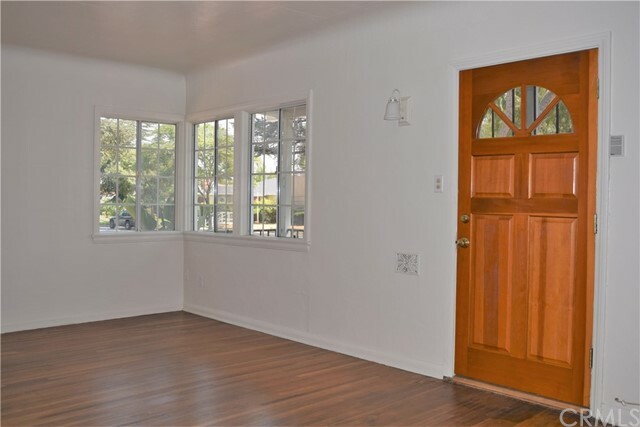 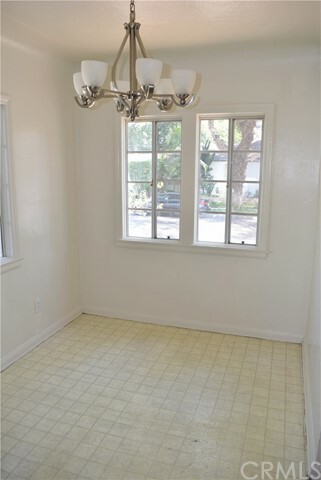 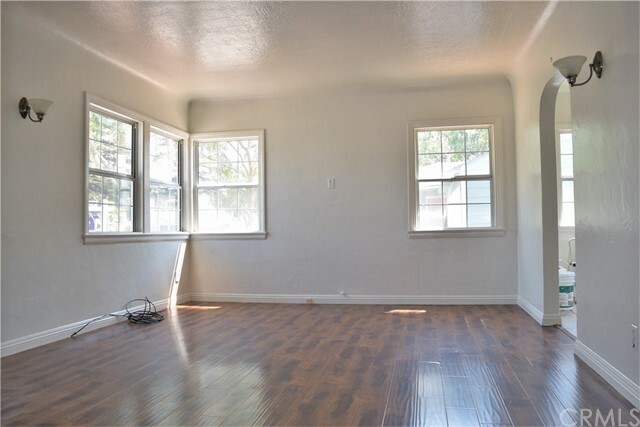 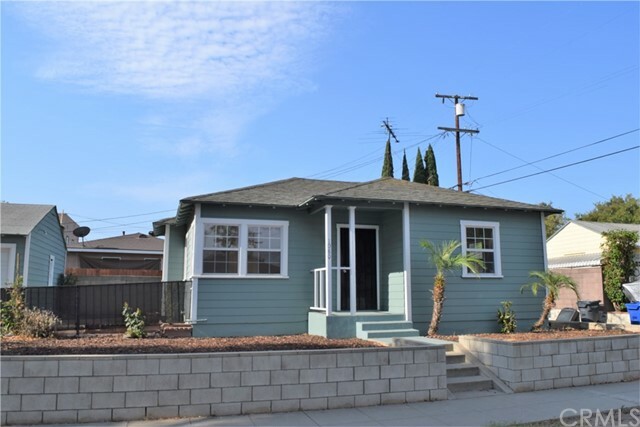 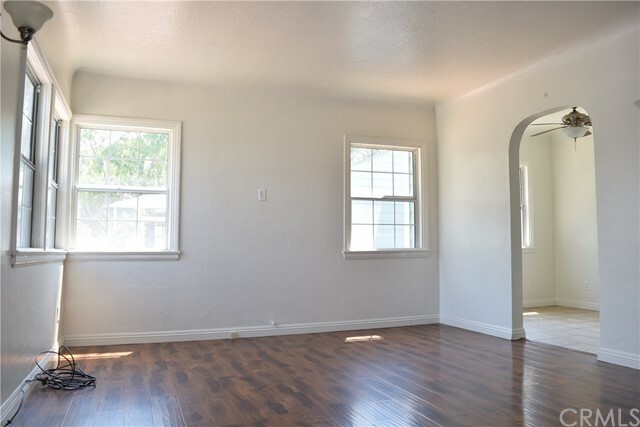 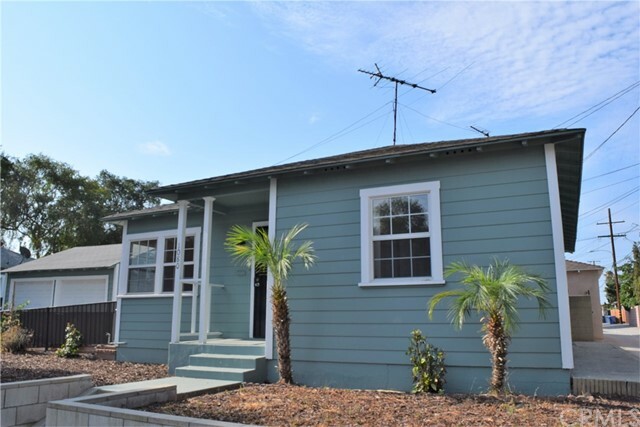 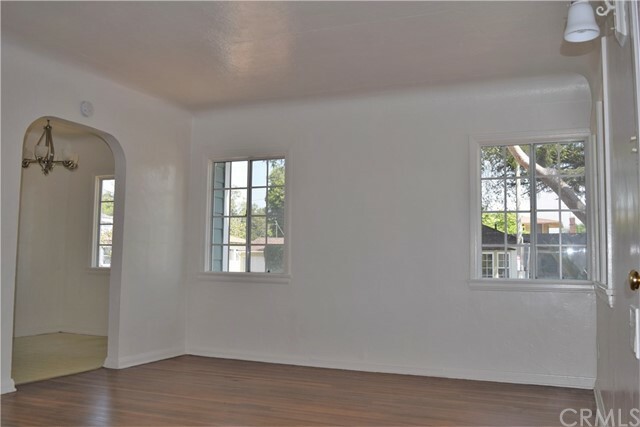 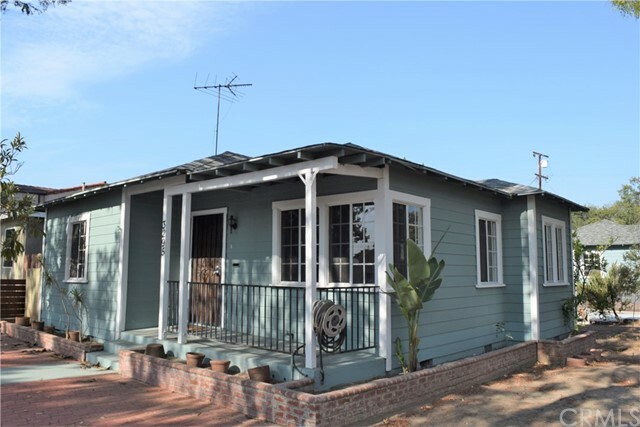 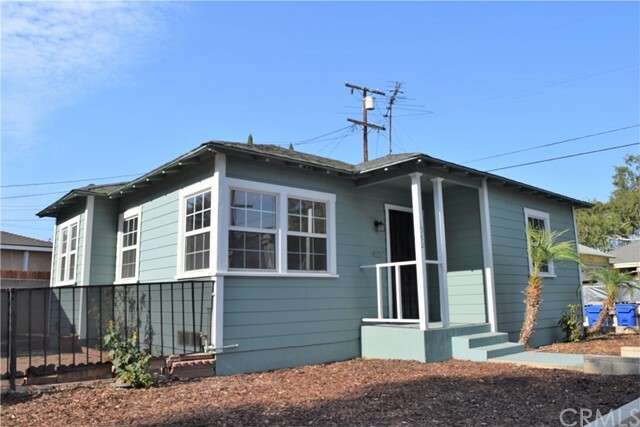 This very desirable property is in walking distance to nearby local shops and restaurants such as the very friendly neighborhood Blackbird Cafe, Roxanne's Bar&Grill, Hole Mole, In-N-Out, Ross, Target, and Home Depot. 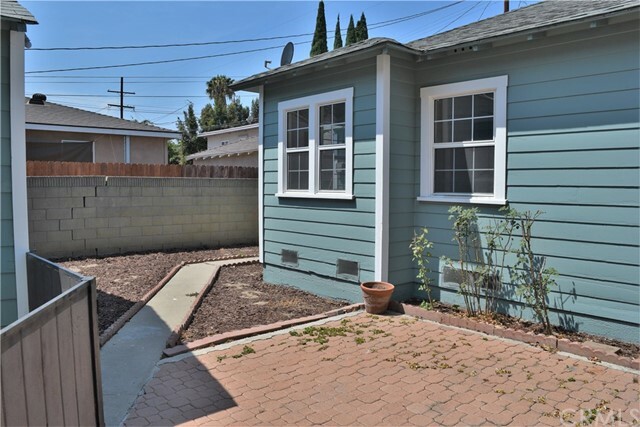 Only a 10 minute drive to California State University of Long Beach, Long Beach City College both (LAC and PCC campuses). 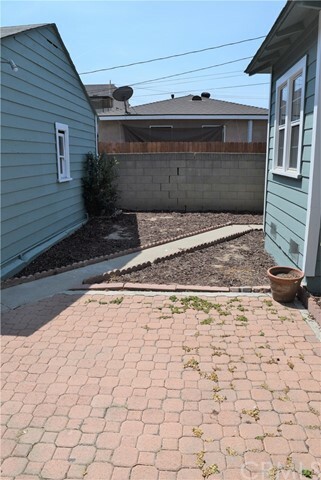 Listing Courtesy of Andre Ly, Berkshire Hathaway H.S.C.P.